Tunji ‘TeeBillz’ Balogun, is a year older today September 26, and all he desires from God is the ‘Strength to face his troubles’. He made the little prayer on a post he shared on his on his Instagram, stating that wasn’t praying for his life to be easier. In the last 2 years, Teebillz, 323 Entertainment boss and ex-husband of singer Tiwa Savage has been surrounded by controversies, starting from when he attempted to take his life by jumping off the Ikoyi Link Bridge, and was saved when Banky W and Paul Okoye of P-Square intervened. The events of that day ultimately led to his divorce with Tiwa Savage who had accused the father or her son Jam Jam, of drug addiction, infidelity and mismanagement of funds. 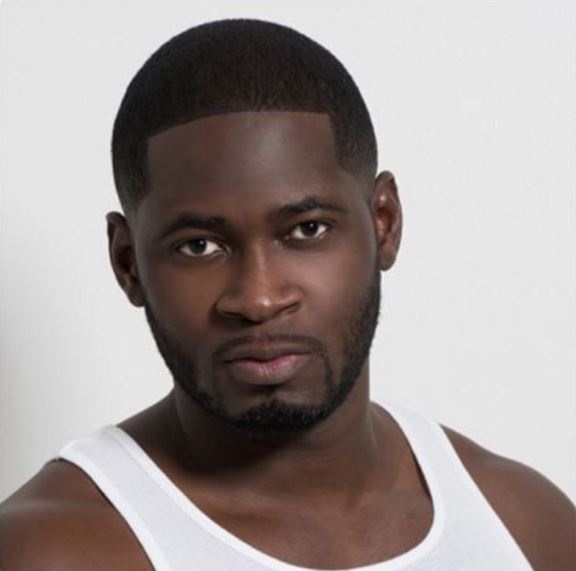 After rehabilitation, Teebillz returned to America in 2017, after which he has maintained a low social profile since while maintaining his friendship with his ex-wife and mother of his son Jamil. It’s unclear what Teebillz ‘troubles’ are at this time, but hopefully, he would find the peace he seeks. Dear GOD, I don’t ask you to make my life easier, but I ask you to give me the strength to face all my troubles.....???? Thank you Jesus for another year!